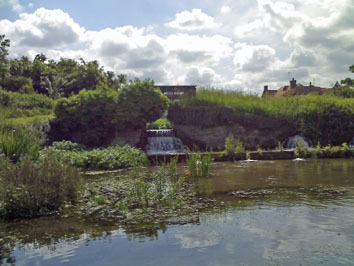 We are working alongside the Chiltern Society to restore and maintain these beautiful watercress beds. 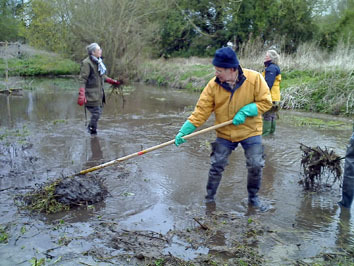 We often work in the water, so you may like to bring your own wellies. We have some waders available. Depending on the session, we meet either by the vistor centre, or by the road bridge over the site. Road Bridge – on the road that links the village of Benson with the air base. Note that links will open in a new window.